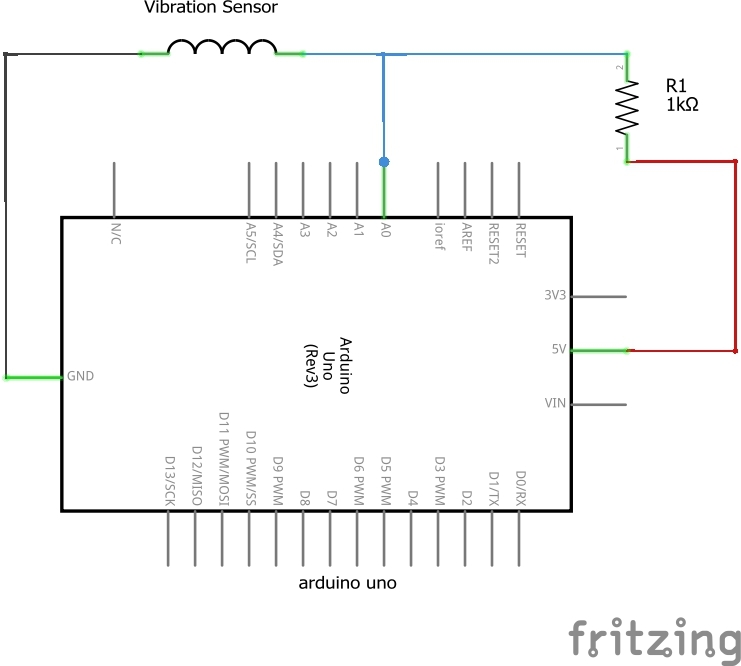 Vibration sensor is a kind of hardware. 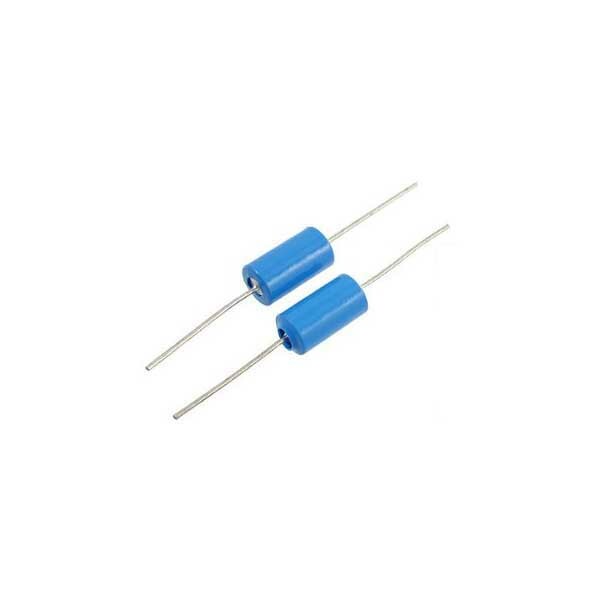 It is not like other electronic sensors. 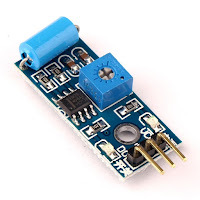 This sensor can be seen as a module as well as separate sensor. Let's start with Easy Mades. But in this tutorial i have used the vibration sensor only. 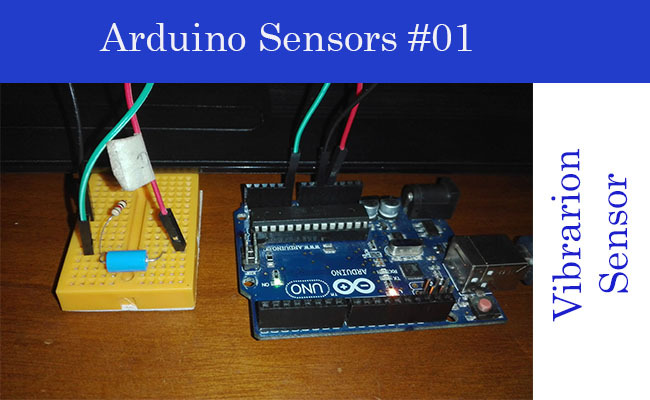 I hope it will help you to understand the sensors's behavior easily. If you shake the sensor you can feel and hear something is moving inside the sensor. Arduino programme detects that movement itself to calculate the sensitivity. 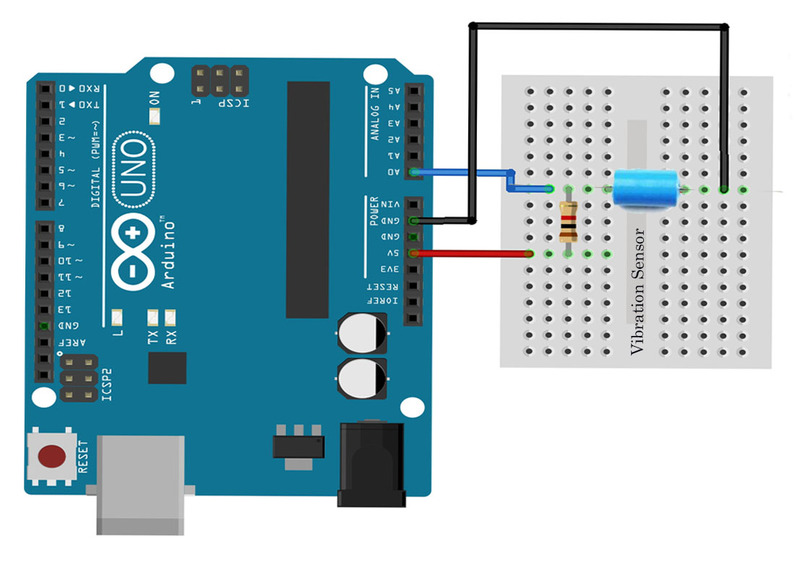 03.Arduino Uno + Atmega 328 chip. You can wire the circuit as shown below. 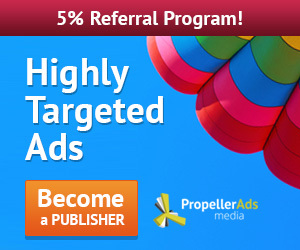 Copy and paste following code and upload . 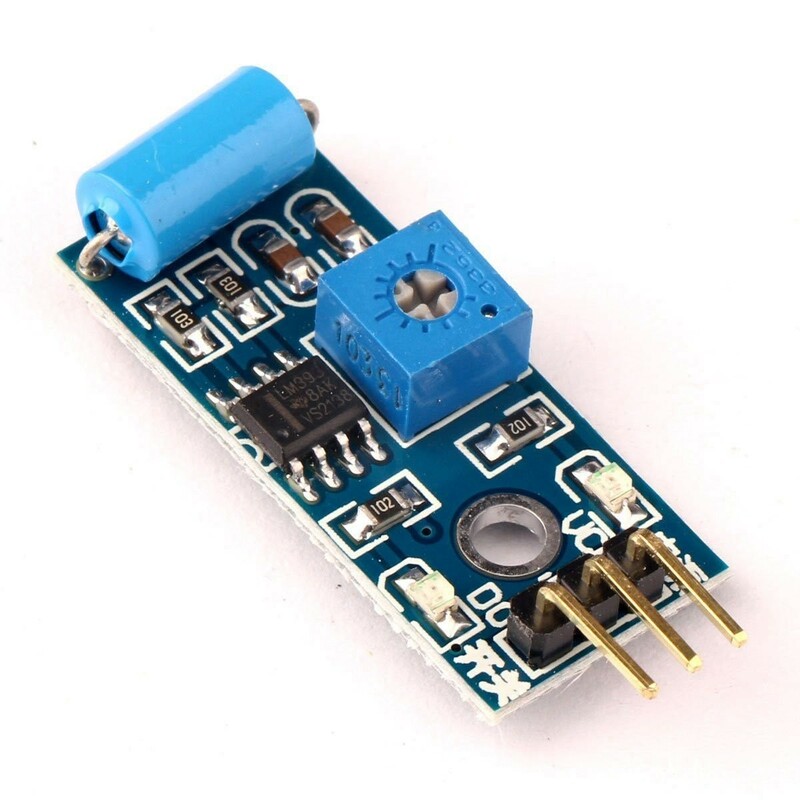 If i wanted to use this sensor to control power to a 12 volt circuit, how could that be done? that is, whenever there is a vibration, power to the circuit stops and vice versa. You can connect a relay or a transistor to control external circuit. do you know how to code in arduino?